Hatem taking time out to deliver an interesting impromptu seminar from his Stint at Cambridge. 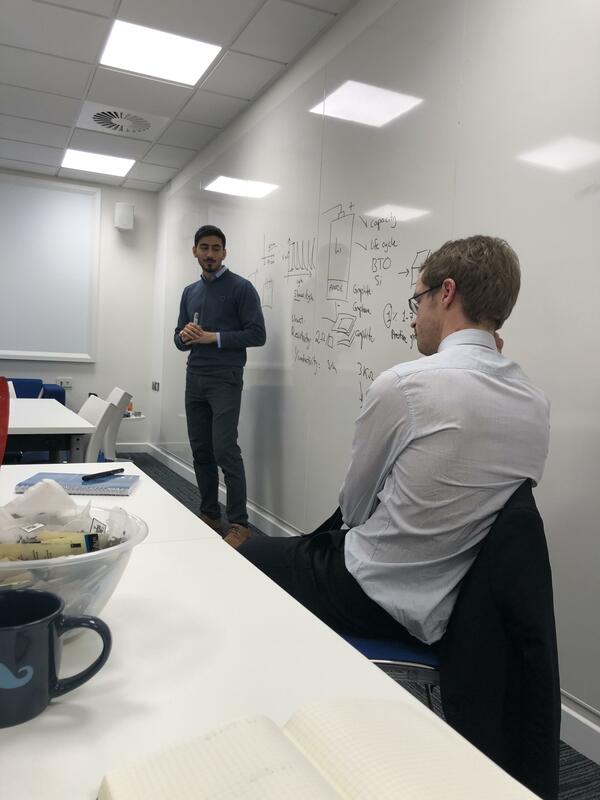 It is great to see Hatem at Lincoln delivering a seminar at our Research Forum. As usual his talk was interesting and fruitful. Hatem currently based in the Cambridge Graphene Centre and working with researchers at Cavendish Lab came to visit friends and colleagues at Lincoln.